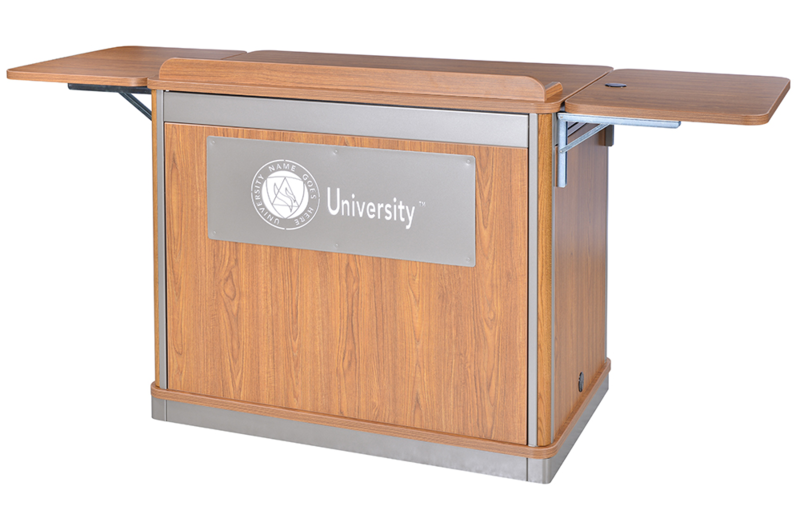 It's important to find a lectern that is easy to integrate. 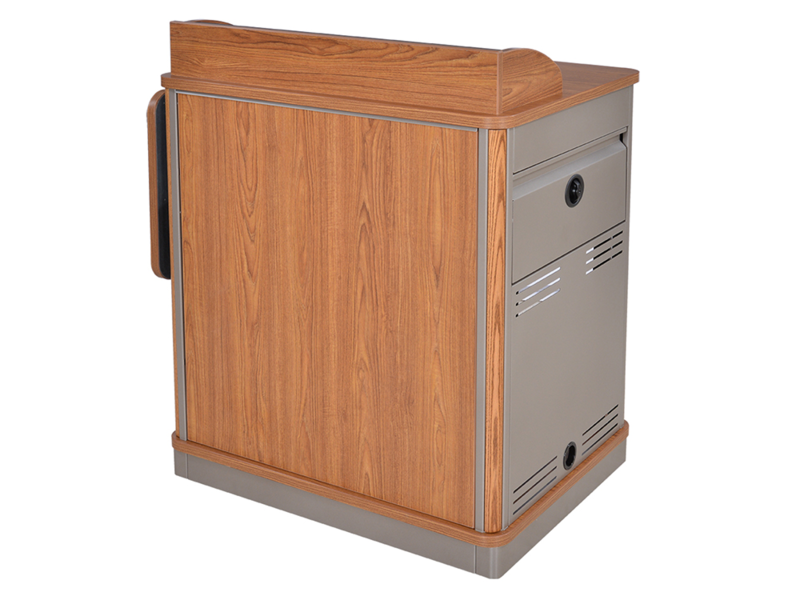 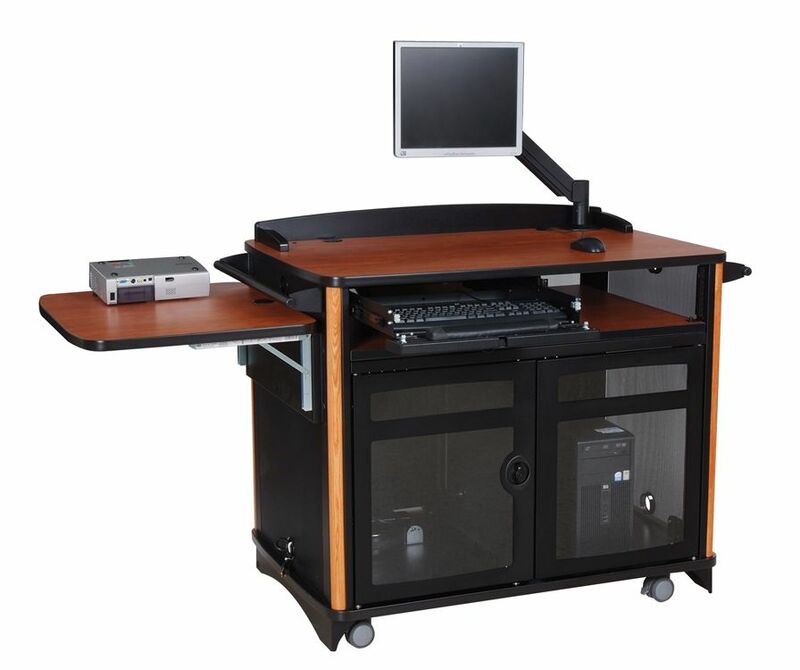 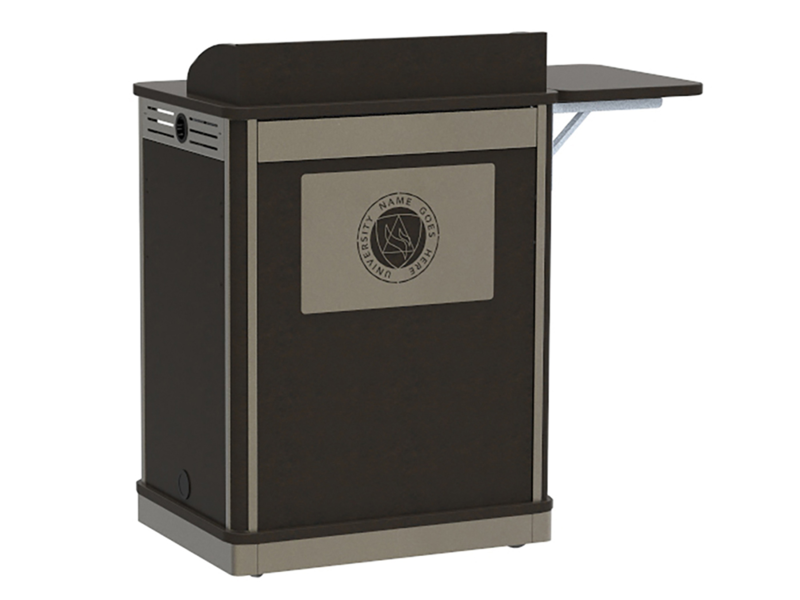 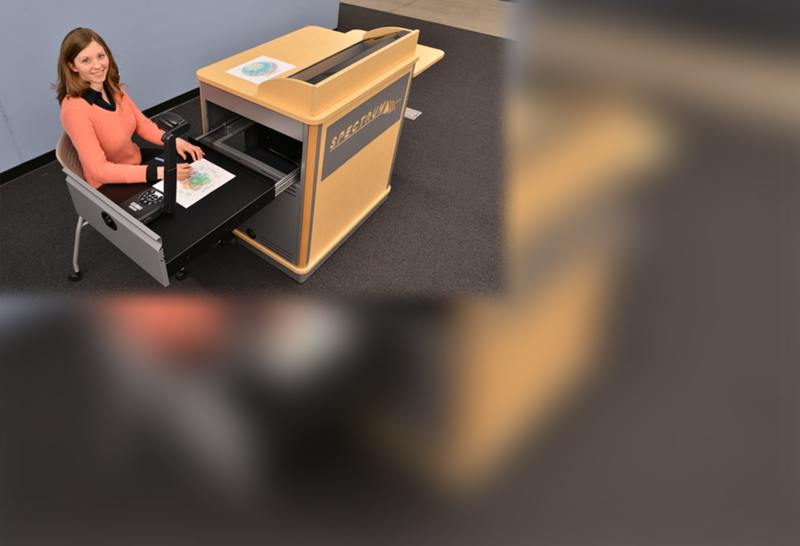 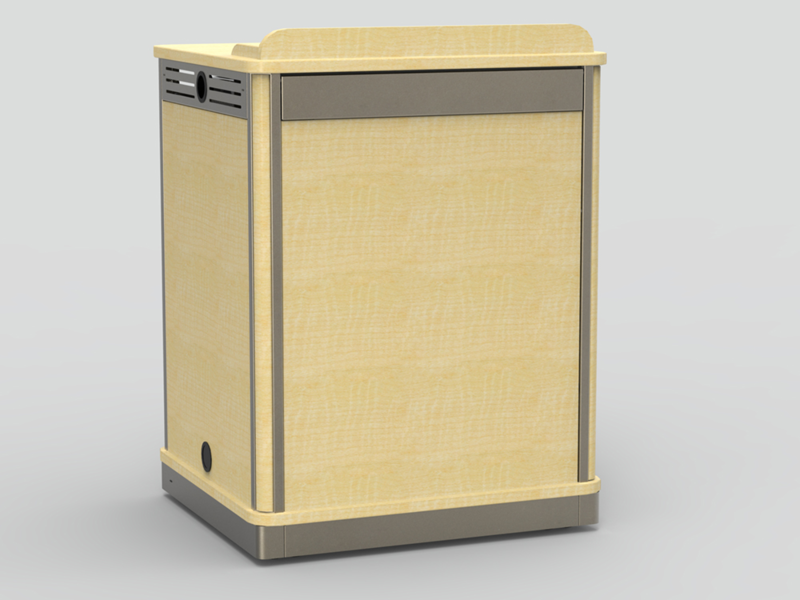 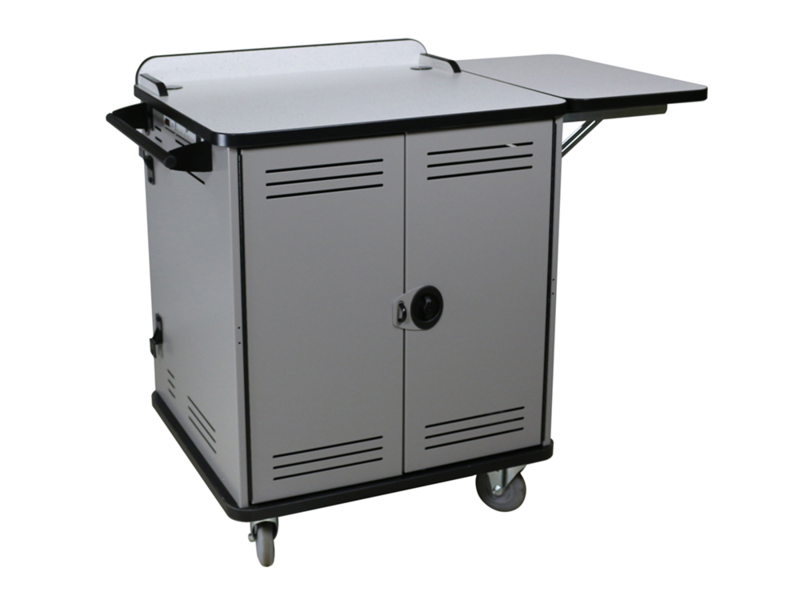 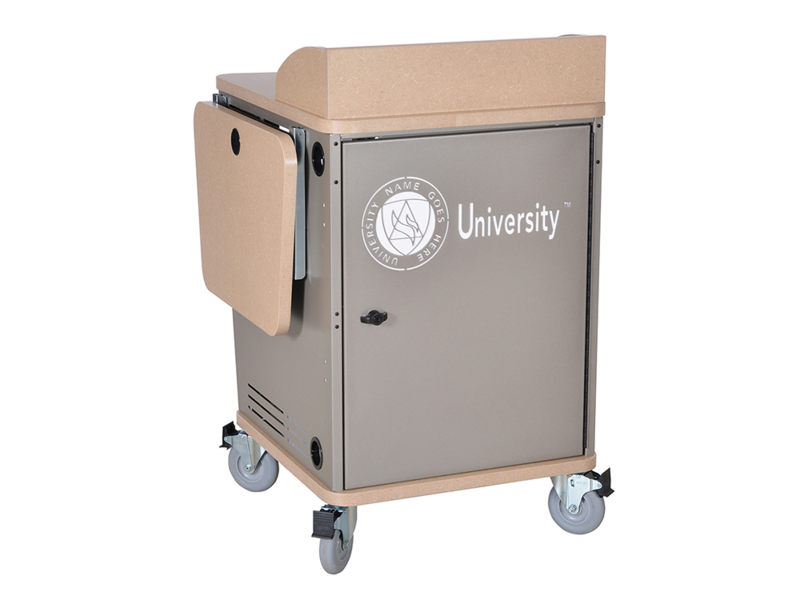 If you need one or 50, each lectern should be easy to integrate all your technology needs. 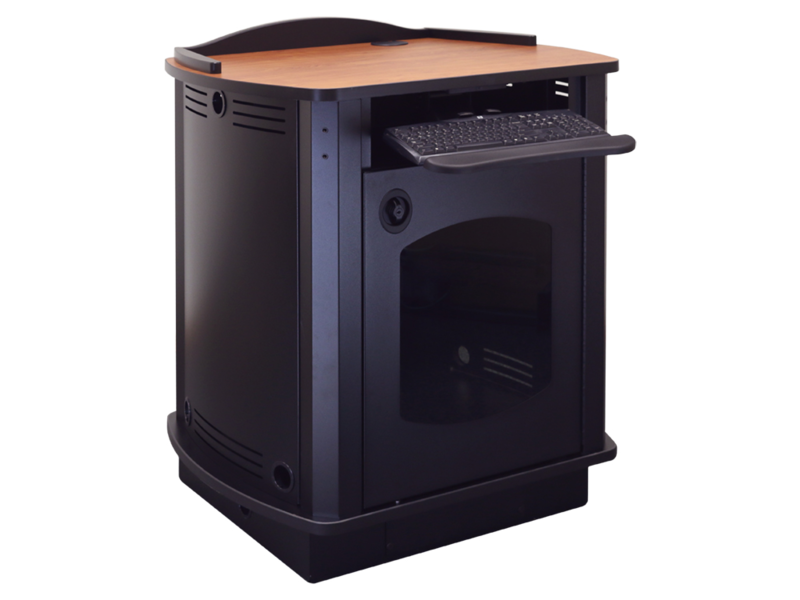 From removable panels to large rack rail, Spectrum has the right lectern for you.